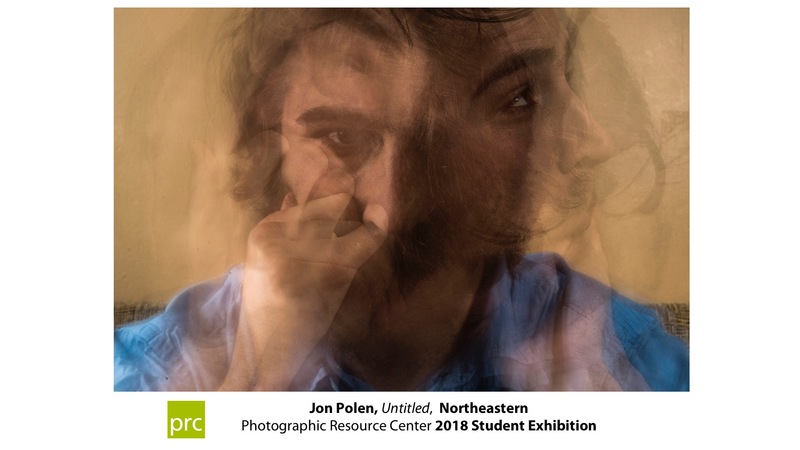 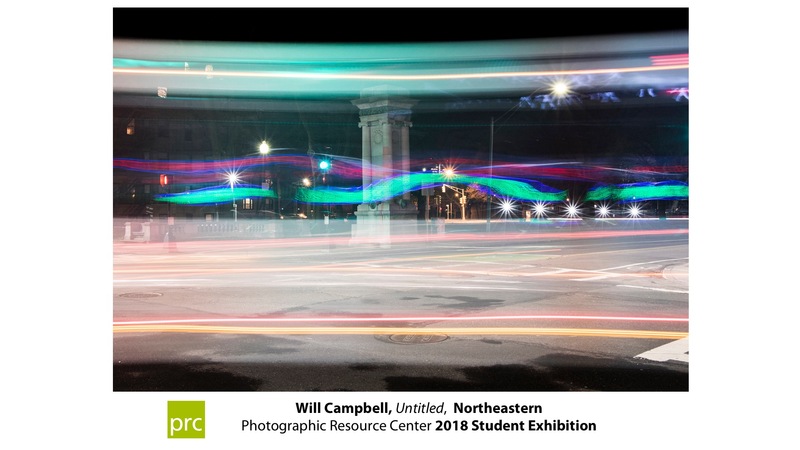 The Photography Program at Northeastern University is a part of the College of Art, Media and Design. 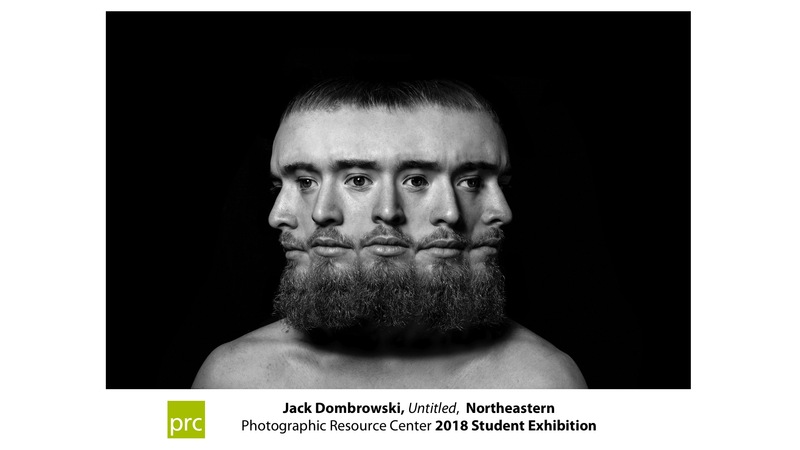 We offer a Minor in Photography, where we have a core of dedicated, disciplined and talented students. 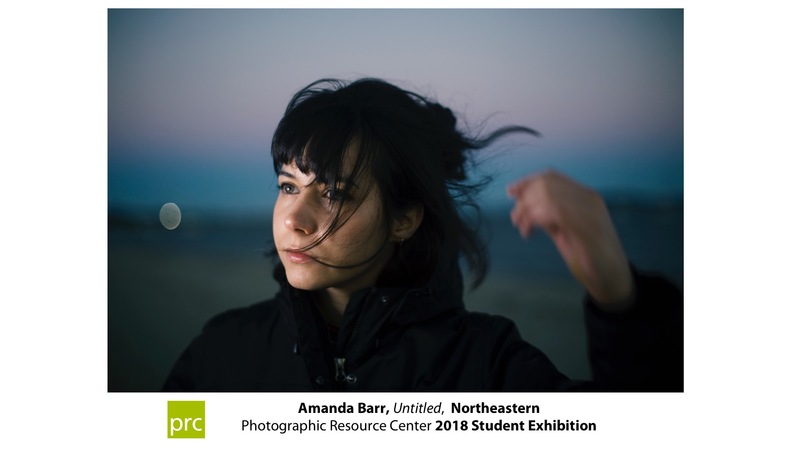 One of our most popular classes is Photo Basics for non-art majors, which draws students from many other colleges within the University. 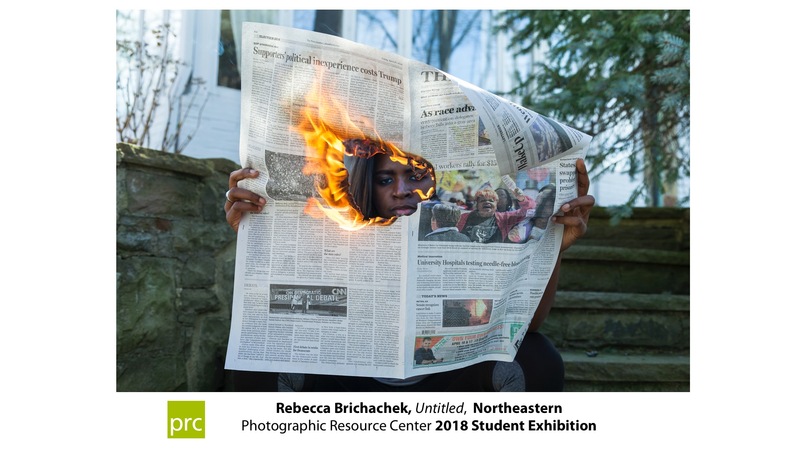 Quite often this will be one of their only College courses that allows them to be artistically creative. 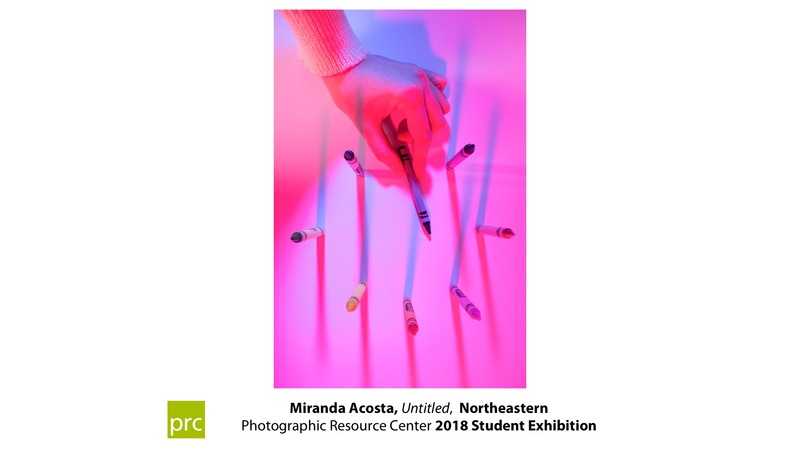 This is manifest in a variety of styles and aesthetics that can be quite different from most art schools. 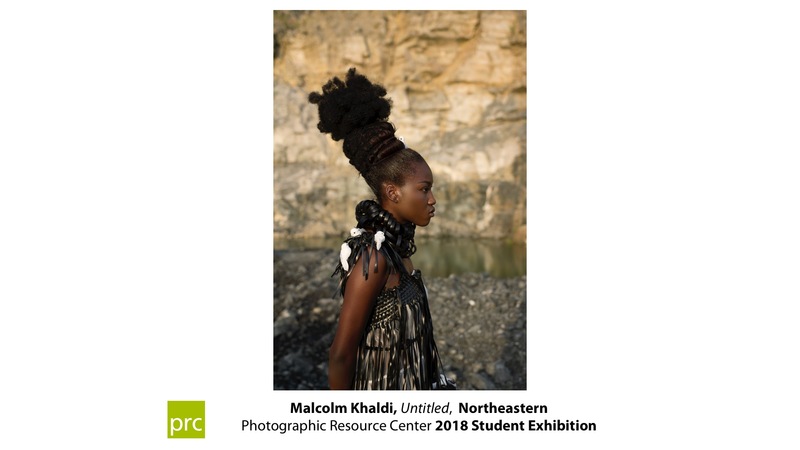 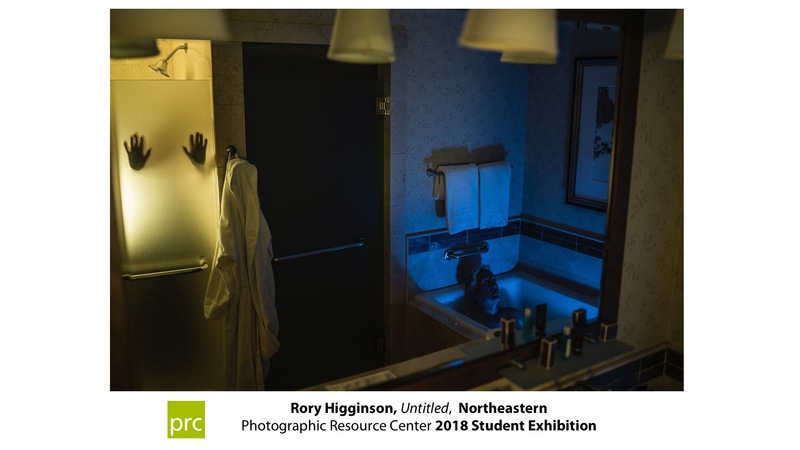 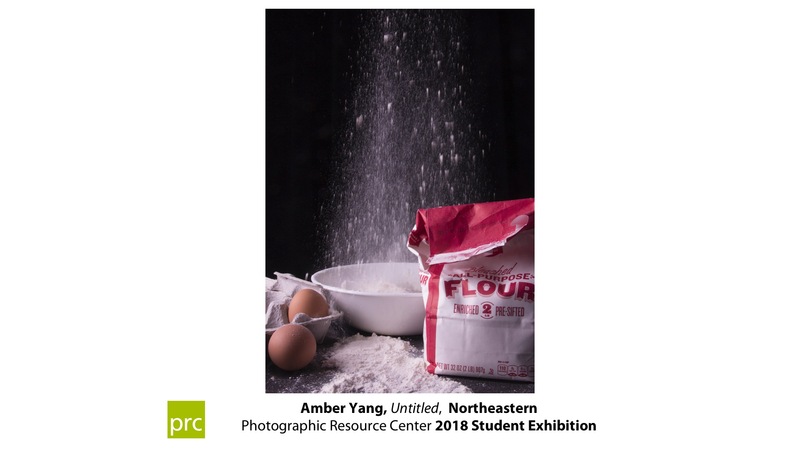 I have tried to choose photographs that represent both our Photo Minors and non-art students’ work, and to demonstrate the diversity of our students’ personal vision and experimentation, from still life to fashion, from portraiture to the abstract.